This month we have a guest blog from Alison Taylor of Hitchin Hedgehog Care. With the numbers of UK hedgehogs in decline, how can we best care for them through the colder months? During autumn hedgehogs will be feeding themselves up for hibernation and seeking safe, warm and dry sites to build their hibernacula (hibernation nests). 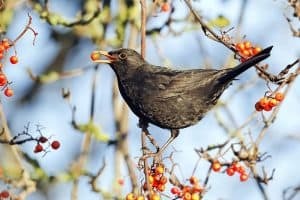 You can help them by providing food (wet cat or dog food, meat-based cat or kitten biscuits or hedgehog biscuits) and fresh water and by leaving log piles and piles of dry leaves that they can use for nesting. If you’re having tree work it’s an ideal opportunity to save some logs for hedgehogs, these will also attract insects as they decompose which provide food for hedgehogs and other creatures. 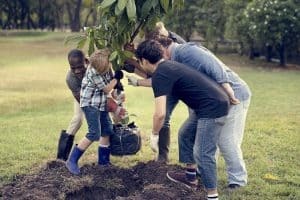 Always take care when clearing up in the garden, especially if raking, digging over compost heaps, strimming or mowing. Hedgehog nests can be difficult to spot, they often blend in very well with their surroundings. Check for hedgehogs before starting work and if you find any leave them well alone. Female hedgehogs will often have a late litter of babies in autumn. The young hedgehogs, commonly referred to as autumn juveniles, will struggle to put on enough weight to hibernate successfully. Providing food helps but may not be enough. Hedgehogs need to weigh 600g or more to stand a good chance of surviving hibernation, those that are much smaller by late autumn may need to be taken into care. Even a hedgehog that weighs more could be underweight; place it on its back, if it’s a healthy weight it should be almost round when curled up. If it is more of a rugby-ball shape or tapers towards its back end it is underweight and probably needs care. In the autumn, when hedgehogs’ preferred foods of beetles, caterpillars and worms are in shorter supply they will resort to eating slugs and snails and anything else they can find which frequently results in heavy burdens of internal parasites, these will prevent the hedgehog from being able to put on weight and can make it very ill.
Hedgehogs do not always stay in hibernation non-stop throughout the winter. They may wake from time to time and might emerge looking for food/water or to move nests e.g. if their nest has been disturbed or become wet. In very cold weather (temperatures well below freezing) hedgehogs may wake up and move around to prevent themselves from freezing. Putting out a little dry food throughout the winter is helpful – waking from hibernation uses up a lot of energy and they need to replenish their fat stores – and fresh liquid water is especially helpful in freezing conditions when natural sources have turned to ice. In a very mild winter some may not hibernate at all so could be up and about looking for food. Please also note that it is not usual for a hedgehog to be out in the daytime. 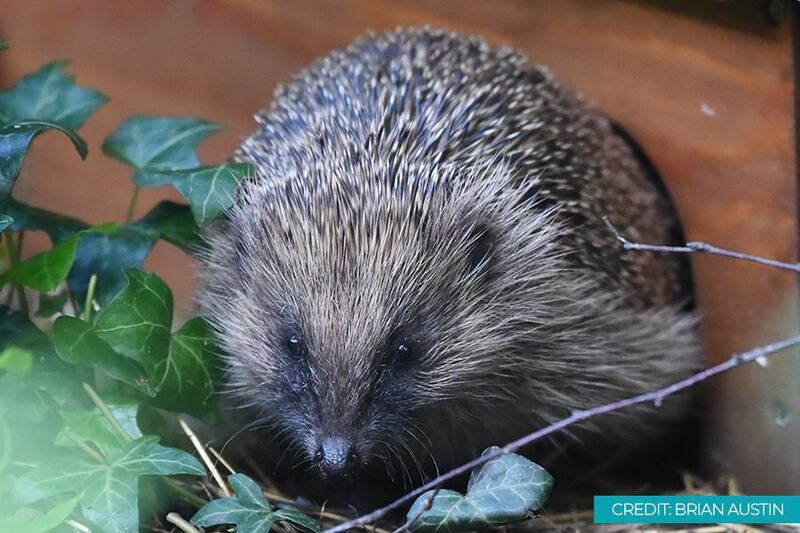 Hedgehogs emerging from hibernation in the spring are very vulnerable; they will be weak, hungry and thirsty and may be sluggish and slow to respond to danger. It can take a few days for a hedgehog to fully awake from a hibernation state and reach 100% alertness. Please be especially mindful of hedgehogs at this time. 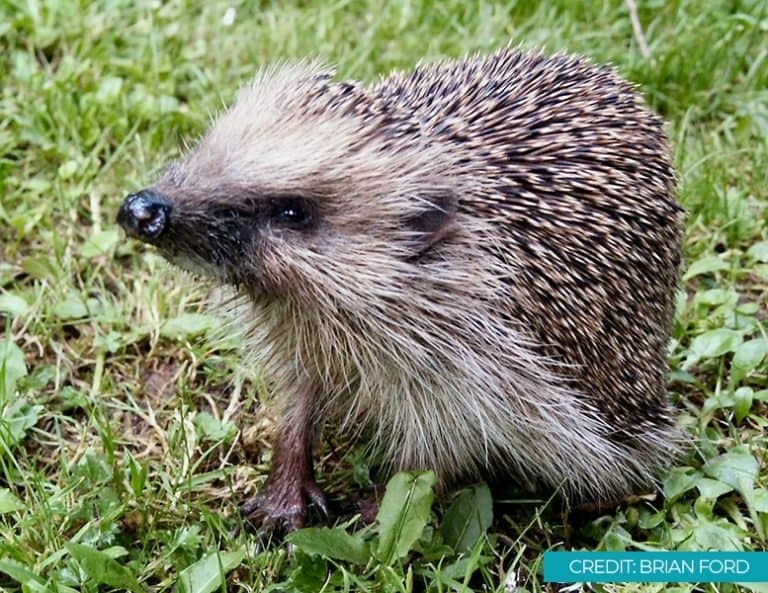 *At any time of year a hedgehog that is out during the daytime and/or is staggering, shaking, wobbling or lying out in the open needs help. * Please refer to this page for further information on what to do.